ATTN: New England Women’s Rugby Players! 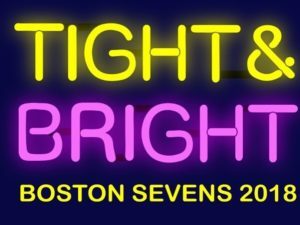 Register for Boston 7s with competitive and social brackets! 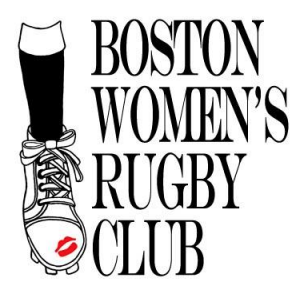 ATTN: New England Women’s Rugby Players! 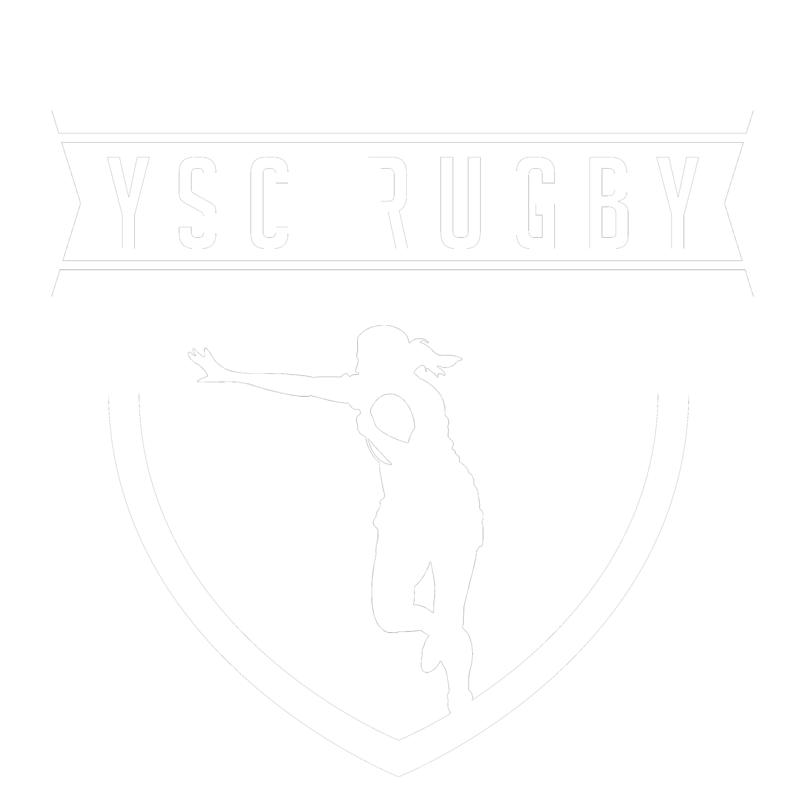 New format this year – the women’s 7s circuit is aligned with the men’s. This is great news! The NEW format creates two tiers to play competitive sevens this year: Competitive for Elite Programs (NRU/nationals track) and Competitive for Local Programs (NERFU/regional competition). The women’s elite bracket can now engage in crossover competition with Empire Teams in multiple tournaments (like the men). In the past, we had to rely on one tournament to determine the seeding for nationals. This ensures that all tournaments will fully respect the women’s bracket and ensures the best and most consistent team will represent the Northeast at Nationals. Lately, sevens has required a choice between competitive OR social. Rugby has a very long season in the Northeast so people like to take the summer off from competition and rugby. BUT the new format allows teams to have work toward several goals during the summer season and provides more opportunities to have fun and develop your skills! You can play Elite, compete for the NERFU cup, or still play socially! Sevens keeps you in shape, develops skills used in 15s, and is just another reason to hang out with your best friends all summer! 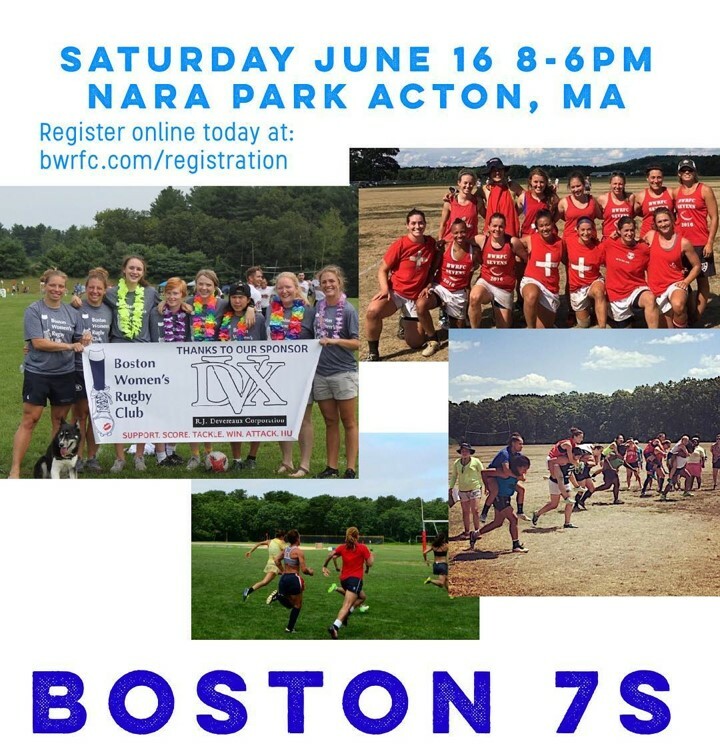 First tournament of the NERFU cup series begins June 16th @ Nara Park, hosted by Boston Women’s. Start your NERFU cup chase, prepare for your first NRU tournament by playing some good rugby, or just come join the fun in your tight and bright gear! Take advantage of this opportunity for multiple levels of competition, from series to social play! We have an “Open Bracket” and “NERFU Series Bracket” – reach out to BWRFC if you have any questions. There’s no offseason in rugby, especially in the Northeast!